Mary P. Kulvinskas is an experienced attorney practicing in Ventura and Los Angeles counties in the areas of trust and estate litigation, estate planning, trust and probate administration, and conservatorship matters. 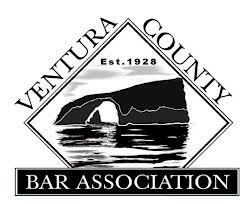 Ms. Kulvinskas is a member of the Ventura and Los Angeles County Bar Associations; a committee member of the Ventura County Lawyer-Referral & Information Service; and a member of the Board of Directors of the Estate Planning, Trust and Probate Law Section of the Ventura County Bar Association. 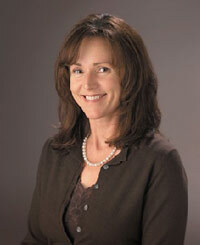 Ms. Kulvinskas received her Bachelor of Art’s degree from Arizona State University, law degree and Masters of Law (LL.M.) in Taxation from the University of San Diego, School of Law. The Law Offices of Mary P. Kulvinskas works closely with clients to obtain favorable results in litigation or to develop estate plans that minimize taxes and disputes. If an estate requires a probate, Ms. Kulvinskas is an experienced attorney whose familiarity with probate court procedures enables the efficient and timely administration of an estate. Ms. Kulvinskas is intuitively aware of the duties and obligations inherit in the role of trustee or executor and provides necessary guidance to fiduciaries in estate or trust administration. Conversely, Ms. Kulvinskas routinely helps beneficiaries struggling with misguided, misinformed or simply bad-intentioned fiduciaries. 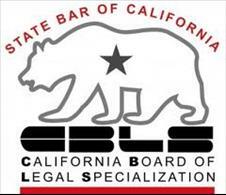 Contact the Law Offices of Mary P. Kulvinskas at (805) 267-1125 for a free consultation. Email: Mary@Kulvinskaslaw.com.